Kawasaki KLX 110, Honda XR50, Honda CRF50, TTR50, KLX110, CRF 50, CRF 110 parts at low prices! 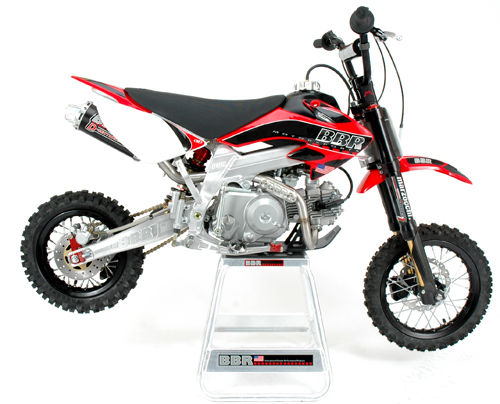 Specializes in Honda CRF 110,Yamaha TTR 50,Kawasaki KLX110, and Honda CRF 150R Motor Parts. YZ125, YZ250, YZF250, YZF450, CR125, CR250, CRF250, CRF125, CRF250, CRF450, RM125, RM250, RMZ250, RMZ450, KX125, KX250, KXF250, KXF450 Parts. (Lower 48 United States ONLY!) TIRES ARE EXCLUDED FROM FREE SHIPPING!! XR50.COM ONLY SHIP TO THE CREDIT CARD BILLING ADDRESS!! XR50.COM ONLY SHIPS WITHIN THE U.S.A. & Canada!! All orders are done online. Shop with security. XR50.COM uses SSL (Secured Socket Layer). CRF50 parts, XR50 parts, KLX110 parts, and CRF110 products at low prices! All contents copyright © 2004-2016 XR50.COM. All rights reserved.